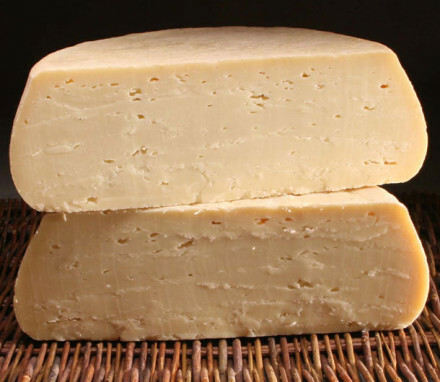 Now you can buy all of our gourmet cheese online in our Pantry! Imagine strolling through a specialty cheese shop, but without the crowds. 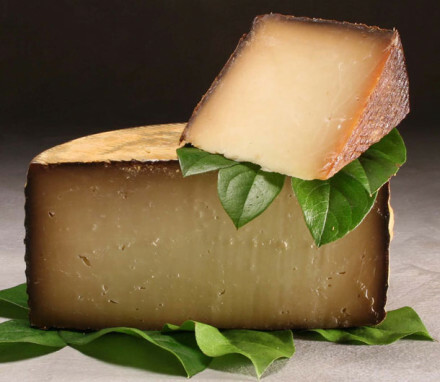 Take your time as you read in detail about the origins of our highly selective collection of artisanal cheeses. You can choose an individual artisanal cheese, or pick up several of your liking, just as you would any other specialty cheese shop in your neighborhood. 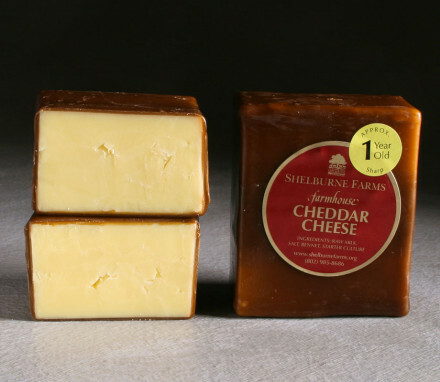 Our specialty cheese collection focuses on quality. 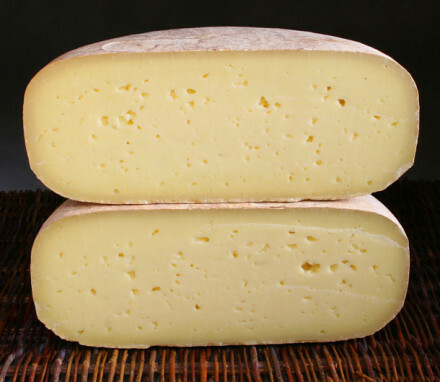 With only one exception, all of our artisanal cheeses are aged “farmhouse” cheeses and that means they are handmade from milk produced by goats, sheep or cows, raised on a single farm and aged for a minimum of 5 months, most much longer. 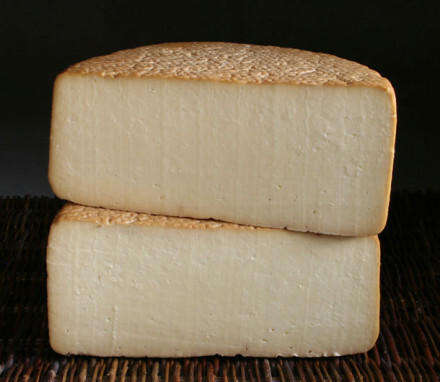 Single farms tend to be small, family farms where the artisanal cheese makers are dedicated to a labor intensive process and necessarily smaller yields. But the ultimate product is well worth the effort. 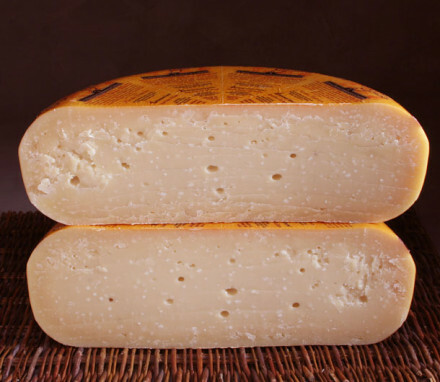 These farmers come to know each of their animals as individuals, and the unique properties of their farms come through in the distinct flavors of each cheese these animals make. 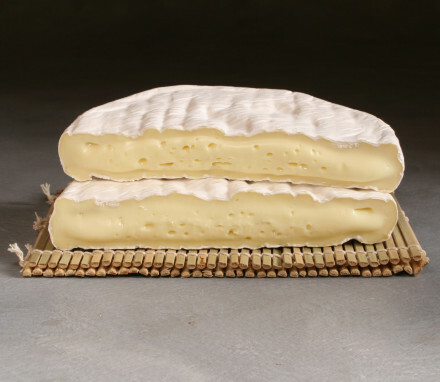 And now we’ve made it easy for you to buy these gourmet cheeses online. 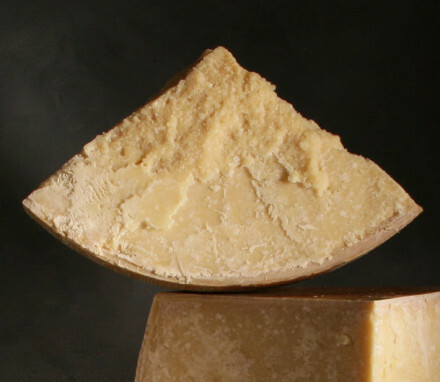 One artisanal cheese you won’t find in the Northeast United States, and is not a farmhouse cheese, is our outstanding Parmigiano-Reggiano which we import from Parma, Italy. 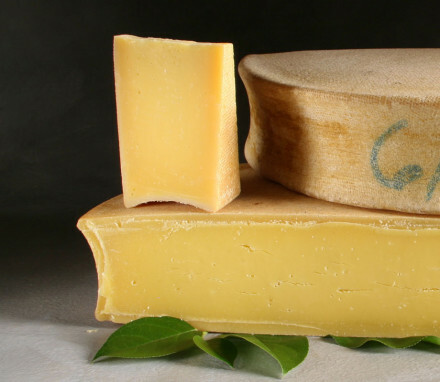 No one wants to change the centuries old processes that are used to produce this iconic specialty cheese. No pantry should be without this staple. Here’s a tip: save the rinds of your Parmigiano-Reggiano in a plastic bag in the freezer where they will keep very well for months. Try slipping a few rinds into your hearty soup while it simmers and allow the savory flavor to slowly blend in. Remove the rinds before serving.